Stephanie loves to learn new things, translate documents and make appointments for clients. She takes much pride in her translation skills, often being the source of communication and clarification between clients and attorneys. 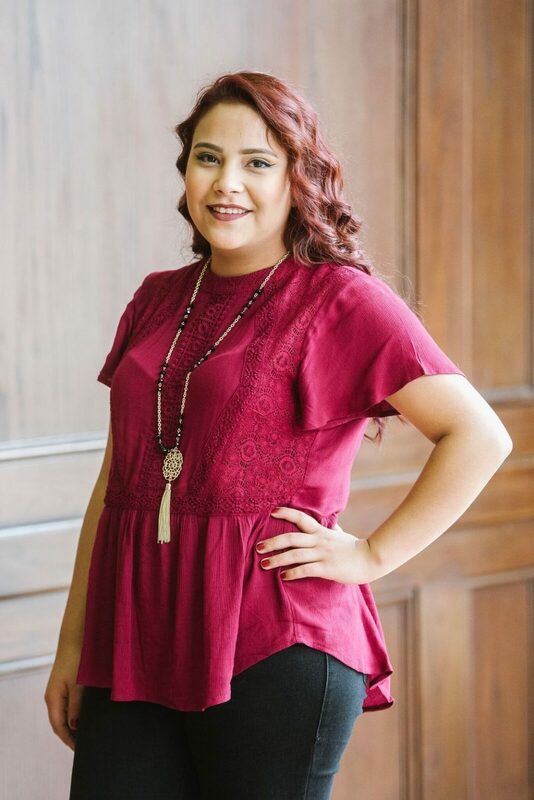 Growing up, Stephanie has acted as her family’s translator and even has family members that are currently going through the immigration process with Stump & Associates. Her translating skills have allowed her the opportunity to learn how each team member performs their work. She finds particular interest in waivers and enjoys assisting families who have worked hard to get where they are now.